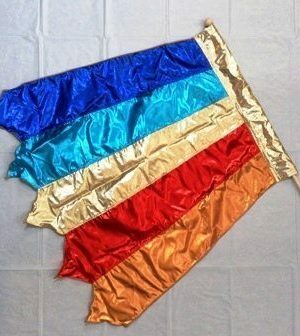 Virtuous Woman of God Flag G.C.#29 Virtuous Woman of God Flag G.C.#29 This Flag comes on a spin tube pole. You receive a free teaching DVD and a plastic sleeve to store your flag safely in. 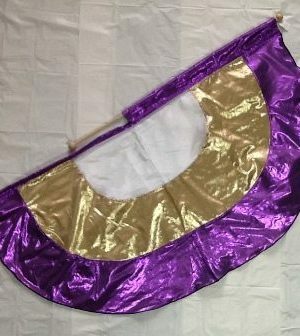 Revival Virtuous Woman of God Flag G.C.#29 This Flag comes on a spin tube pole. You receive a free teaching DVD and a plastic sleeve to store your flag safely in.he Proverbs 31 woman. I know I read this chapter and sit amazed. I wish that I could be all those things for my Lord. I want to be a woman of high character, to have wisdom, patience, confidence and so much more. Not for my own glory but, so that my Lord can be glorified through me. This is one of my favorite flags, I made it to symbolize the heart of a godly woman, to express our desire to the Lord to be a Proverbs 31 woman, in every area of our lives. We want to honor the Lord, spiritually, mentally, emotionally and physically, that is why each flag is made with 4 shade of purple, all representing royalty and Kingly anointing. 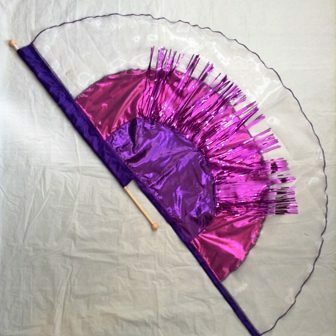 The Proverbs 31 woman is dressed in purple, as is our flag. 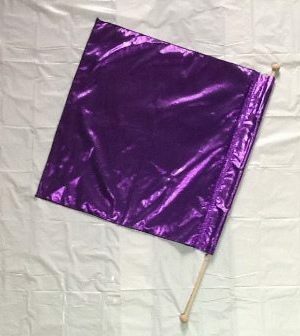 This flag has purple streamers. If you want another color of streamers you can request them at no extra charge. These metallic streamers reflect the noble character of the Prov. 31 woman. This is a great flag for your personal worship times, also a great gift for any woman in your life who worships the Lord God King of the Universe! 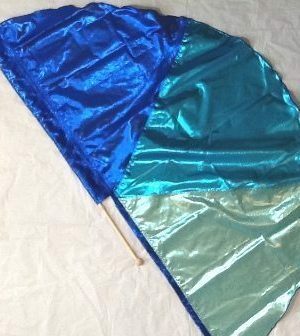 This flag comes on a 36 inch spin pole.